There are some miracles that only the powerful Creator of the Universe can orchestrate. Some probabilities are so low that the chances of them happening are next to nothing. However, Facebook has made it easier for miracles to occur through social media. 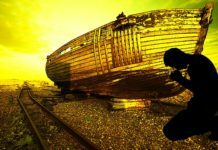 So, here are 5 shocking images proving the existence of God, through social media. 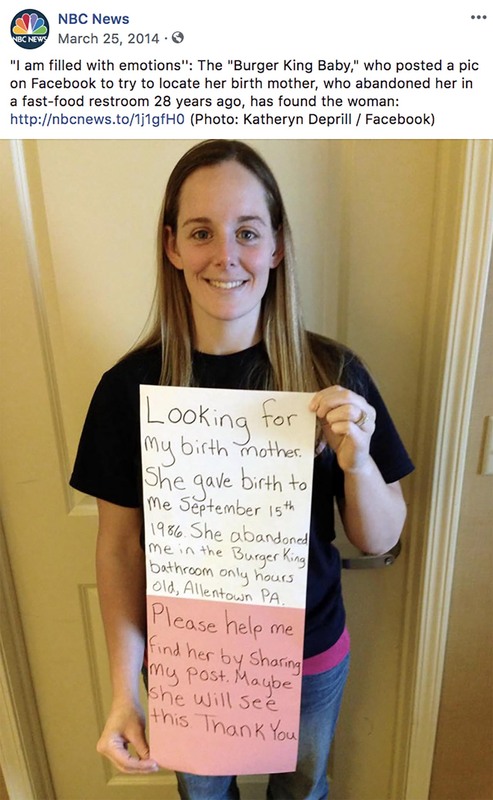 Katheryn Deprill used Facebook to find her biological mother who abandoned her as a baby in a Burger King bathroom. Katheryn’s adoptive parents revealed the story to her when she was 12 and working on a school family tree project. Katheryn always wanted to find her biological mother after that, and her adoptive mother suggested that she turn to Facebook. The post was shared nearly 33,000 times, and Katheryn’s mother saw it. In a month, the two women met. The mother says she got raped at age 16 and hid the pregnancy from everyone, leaving the baby at Burger King. She felt that it was important to step out, even if people were going to judge her. There were several coincidences that are bizarre. The women are both EMTs and drive the same car make and model. Moreover, they have eerily similar names, Katheryn Ann and Catherine Anne. 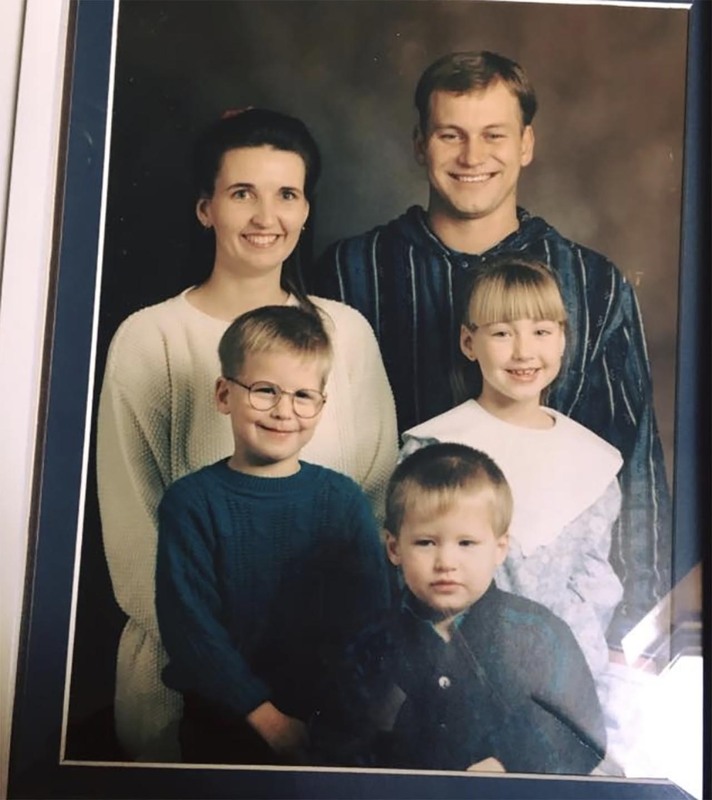 The mother also babysat the daughter’s husband when he was young! What are the chances of that happening? Greg Lindsay’s wedding ring got lost at the beach. 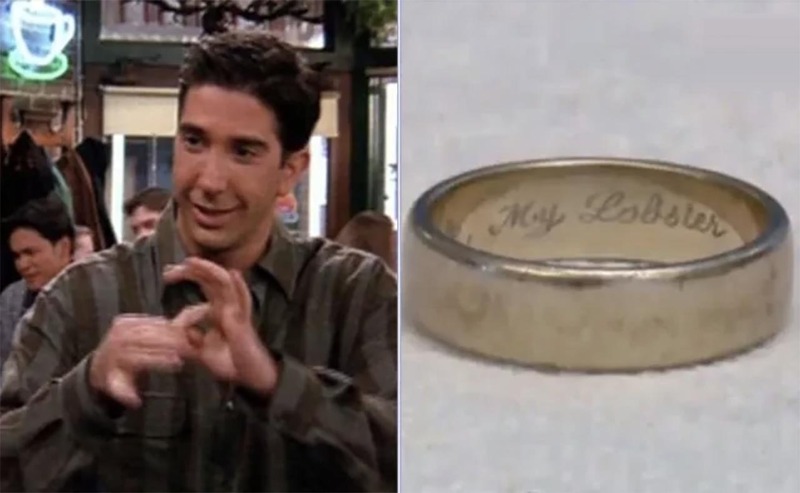 On it was the inscription, “My love, my life, my lobster”. He and his wife, Sarah, felt devastated and thought it was lost for good. Then, Jenn Birchim found the ring when she was walking along the beach in California. She posted the picture of the ring on Facebook. FB users shared the post more than 26,000 times before Sarah saw the ring. Needless to say, the couple got their ring back. Miracles do happen. John Berlin lost his son in 2012. He wanted to see anything he could of his son. In a YouTube video, Berlin urged Facebook to make a “Look Back” video for his son. A “Look Back” video shows important Facebook activity in one montage. The YouTube video, seen by 3 million people, got a response from Facebook. John Berlin got a “Look Back” video of his son. Lauren Bishop Vranch found a stuffed animal at an East Coast station. Lauren used Twitter and Facebook to post photos of the stuffed animal. 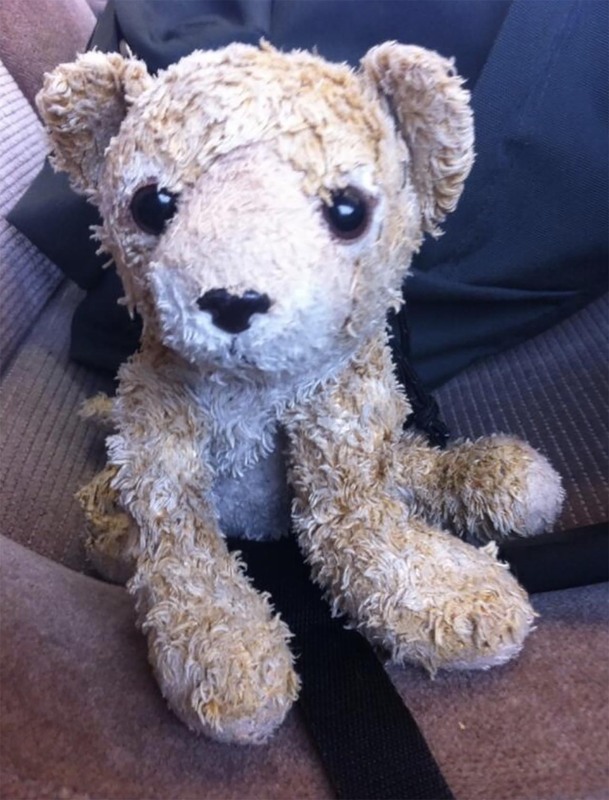 And, the stuffed lion, reunited with its owner, Phoebe, after Phoebe’s father spotted the Facebook photo. Cyndi Lane’s mother put her up for adoption when Cyndi was a baby. Cyndi started a Facebook group in March 2013 with all the information she had of her mother. 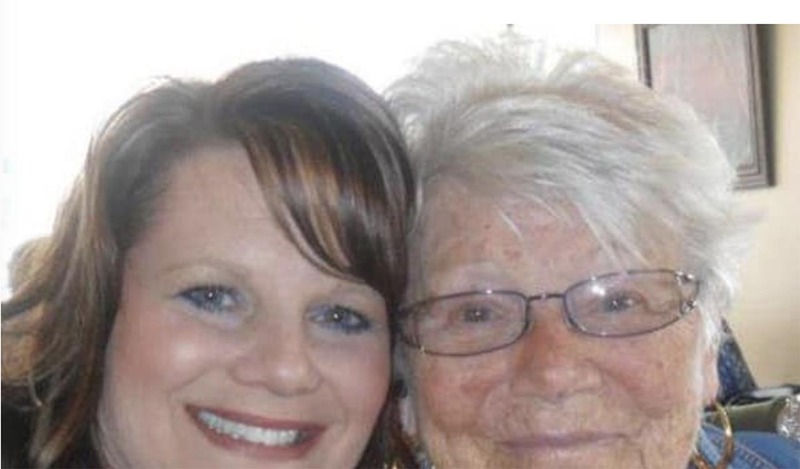 People shared the photo of Cyndi’s mother 1,100 times through Facebook; and within 2 days, Cyndi found her mom. After the 44 years of separation and private investigators, Cyndi Lane finally found her mother. Thus, evidence of God working through Facebook exists yet.